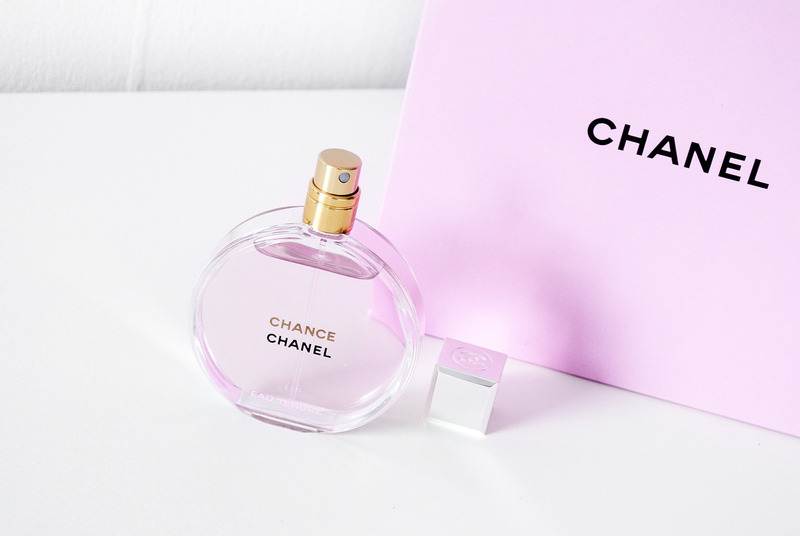 Just like each day offers a new chance for the taking, that’s how the CHANEL CHANCE line offers women fragrances to wear each day like genuine lucky charms. 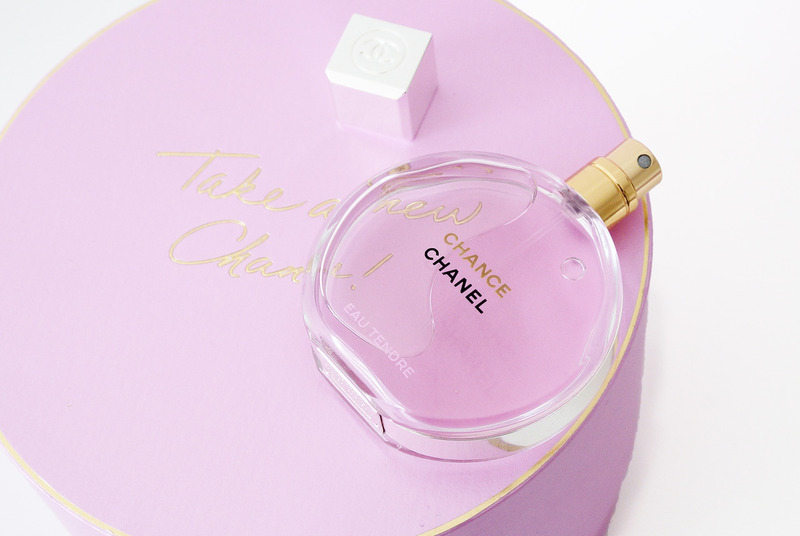 This season CHANEL is coming out with a new interpretation of the CHANCE EAU TENDRE fragrance as an Eau de Parfum. Just when I thought I’d seen the best of Olivier Polge, he surprised me yet again! “Chance is a way of being,” said Gabrielle Chanel, who believed in her lucky star as much as she cultivated it. 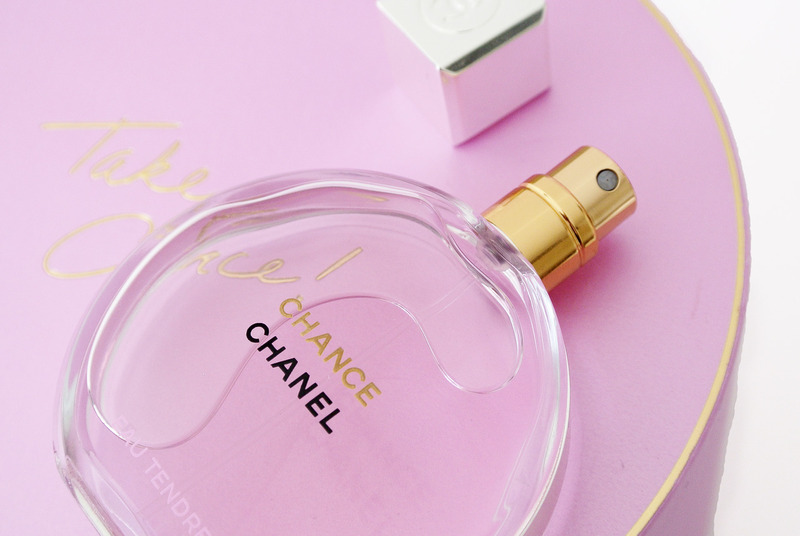 Back in 2002, CHANEL launched CHANCE for the first time: a floral fragrance with a joyful character. 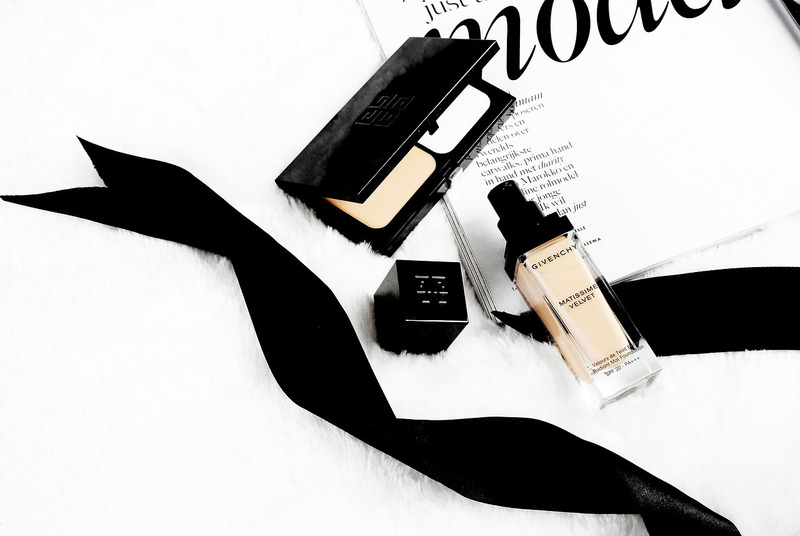 Still today, chance according to CHANEL is no random matter. It’s a state of mind. A choice at every moment. Because it’s not a matter of having a chance, but daring to take one when it presents itself. 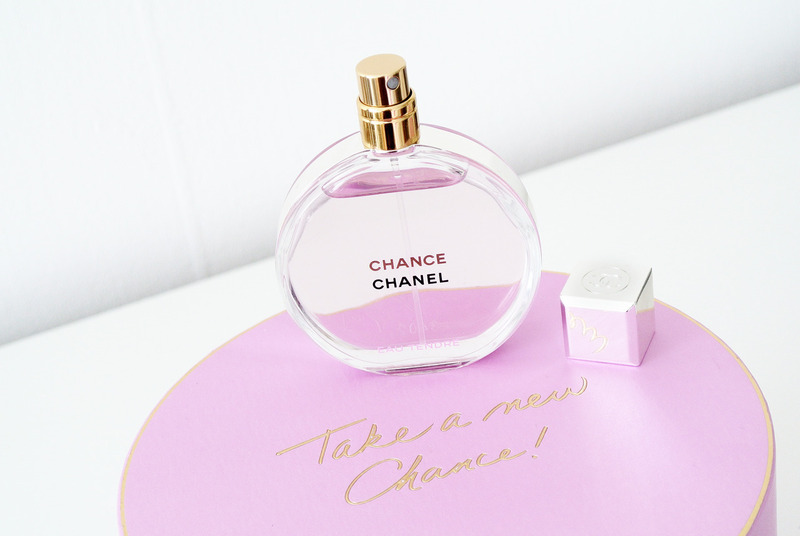 As you may know, CHANCE is available in 4 variations: the original fragrance, EAU FRAÎCHE, EAU VIVE and EAU TENDRE. 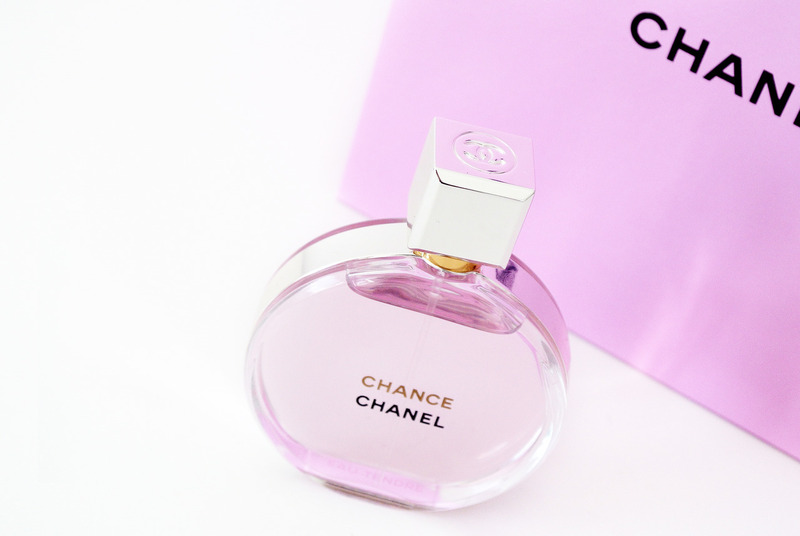 This month CHANEL is coming out with a new interpretation of the CHANCE EAU TENDRE fragrance as an Eau de Parfum. Now I have to admit, EAU VIVE has always been my favorite CHANCE. 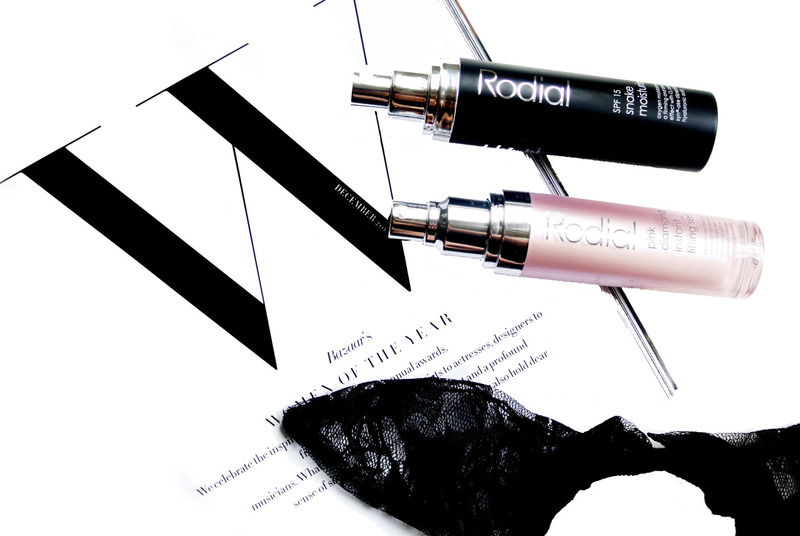 I have a small bottle of the fragrance and the hair mist, which I try to save as much as possible. But just when I thought I’d seen the best of perfumer-creator Olivier Polge, he surprised me yet again! 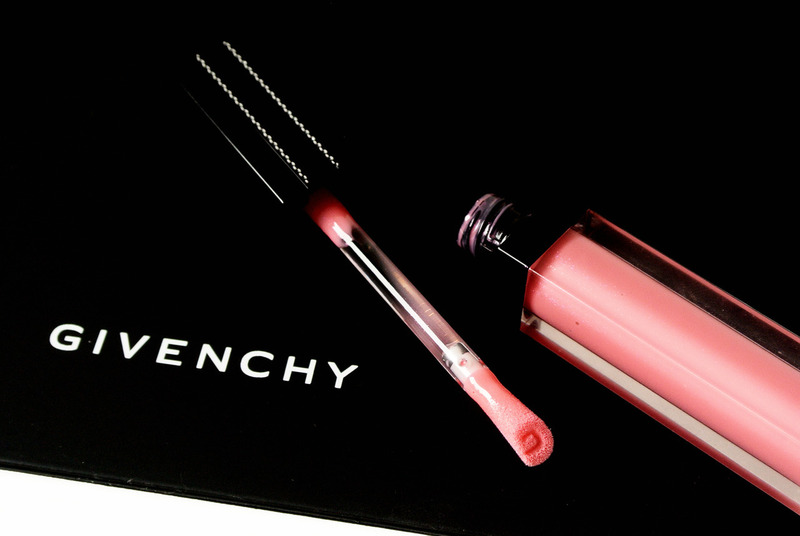 EAU TENDRE truly stepped the CHANCE fragrance line up, and let me explain to you why. Let’s start of the sillage. 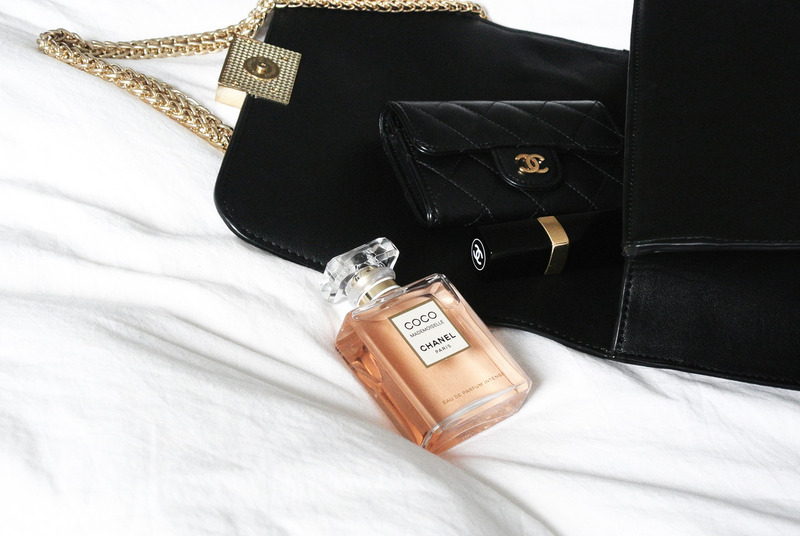 When I first sprayed the EAU TENDRE Eau de Parfum on my wrist and on my clothing, I was so surprised by how long the fragrance lasted. 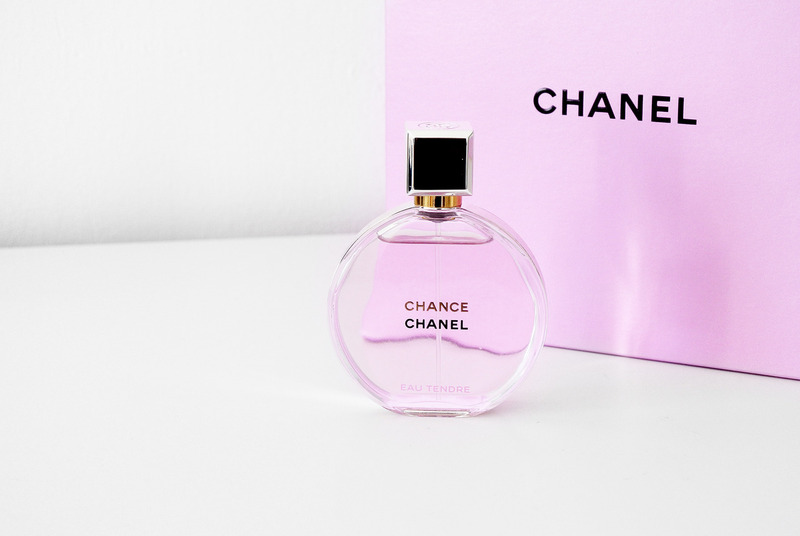 Even the next day when I woke up, I catched myself still sniffing my wrist and truly noticing the fragrance, without it being too overpowering. And let’s not forget the fragrance itself. 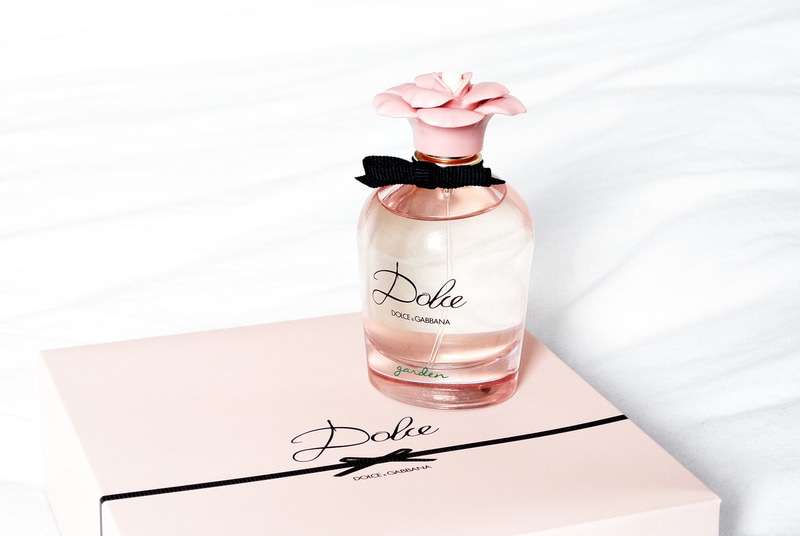 The new EAU TENDRE is feminine, soft, charming and joyful at the same time. 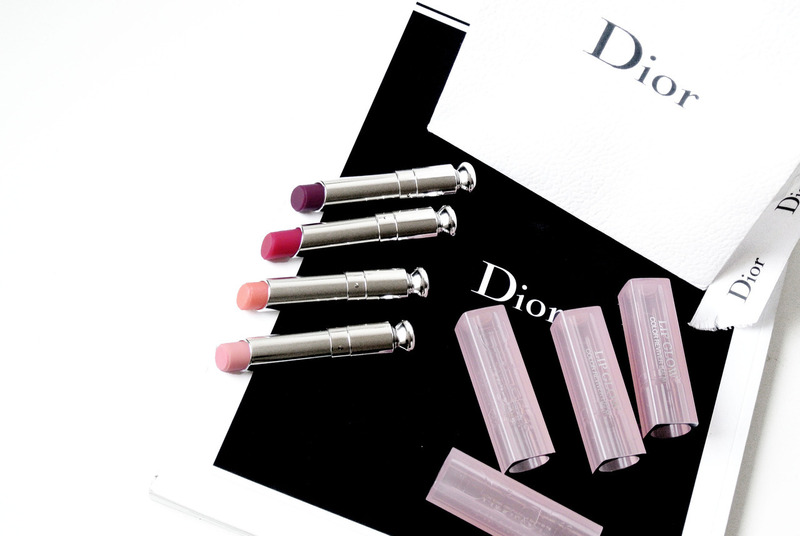 You will be surprised by how much you will love it! Which CHANCE are you going to take?